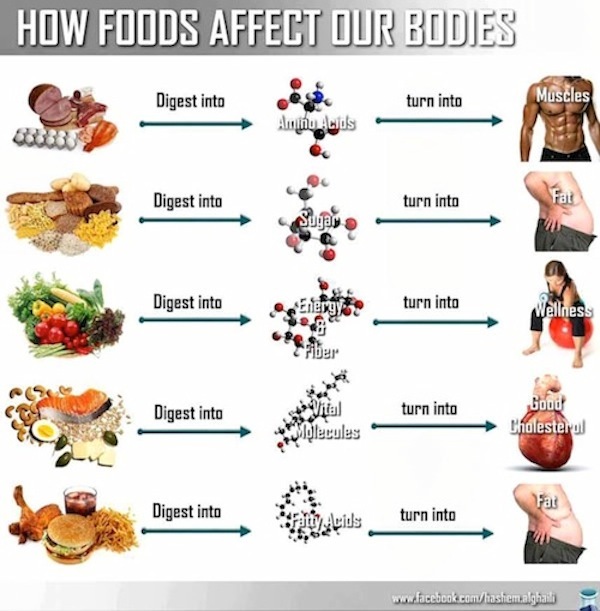 The reason that we eat is to gather the proteins and nutrients to build and rebuild the body as well as provide energy to do the day to day activities of our little corners of the world. This heavy lifting is done by the digestive system in particular the small and large intestines, collectively “the gut”. Inside our guts there are about 5 lbs of flora or microbiota that aid and conduct the breakdown of food after being chewed in the mouth and dissolved in the stomach. There are about 5 TRILLION different bacteria and microorganisms that do this for us, in a mostly symbiotic or pathgenic capacity, although there is an imbalance when there is a high sugar intake. Due to junk/fast/fat food lifestyle, poor farming habits, and aging, this environment and its efficiency declines, resulting in lowered nutrient absorbtion and indigestion. The impact on overall health is that without the necessary nutrient production organ function diminishes, breaking down the system bringing dis-ease and dis-order. Auto-immune disorders have a specific connection with this since 80% of our immune system is in the gut. Some venture to say that break down is a connected to the pesticides used on food blocking key enzymes or the genetic modification of plants and have gone so far as to bring legal action, which is being overlooked in reporting circles. What is a critical puzzle piece in re-establishing health? Probiotics! Restoring what is lost is the first step in bringing back the balance to ensure the Better You. Abderahmaneh has an excellent post on this. Eating clean-raw veggies and exercising round out this out to realign full body health. Nothing will change overnight, the damage was not caused overnight either. The change begins with the first step of calling in the reinforcements in the form of a supplement then expanding into a whole body action plan. Take the challenge to become the Better You!